Do you have a Dodge Ram 4x4 truck with aggressive tires? Spohn Performance's dual front shock mounting kit is ideal to tame your beast. Dual front shock kits help to distribute the workload over two shocks for improved on and off road performance. 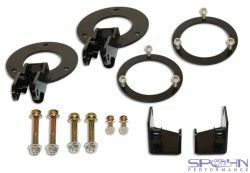 This is the dual front shock mounting kit. 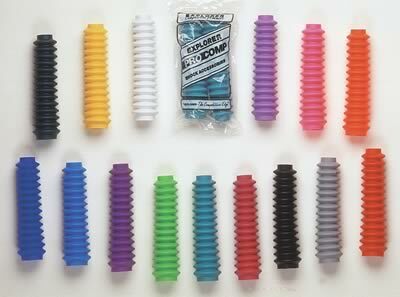 You can choose to purchase the kit with or without shocks, make your choice in the option box above. If you choose to purchase the shocks the pricing shown is for a pair of (2) shocks. 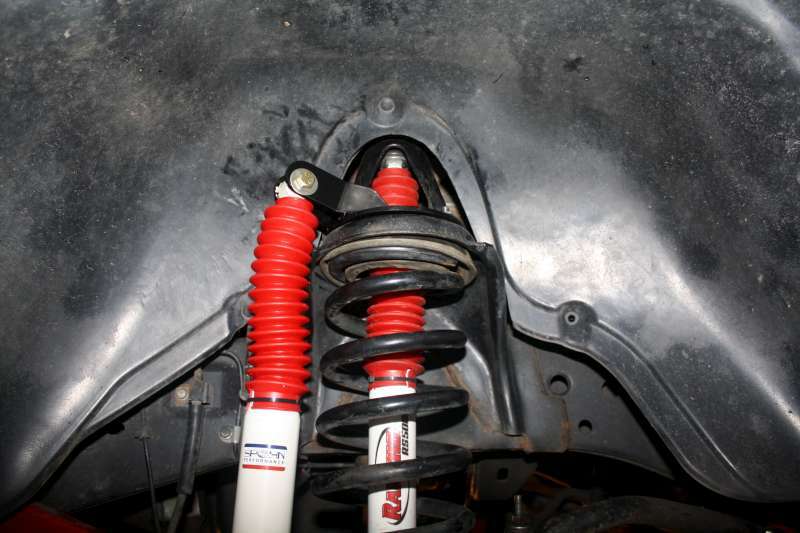 Be advised that the shocks required to work as a second shock with our mounting kit are not the same length or type as the factory location front shock. 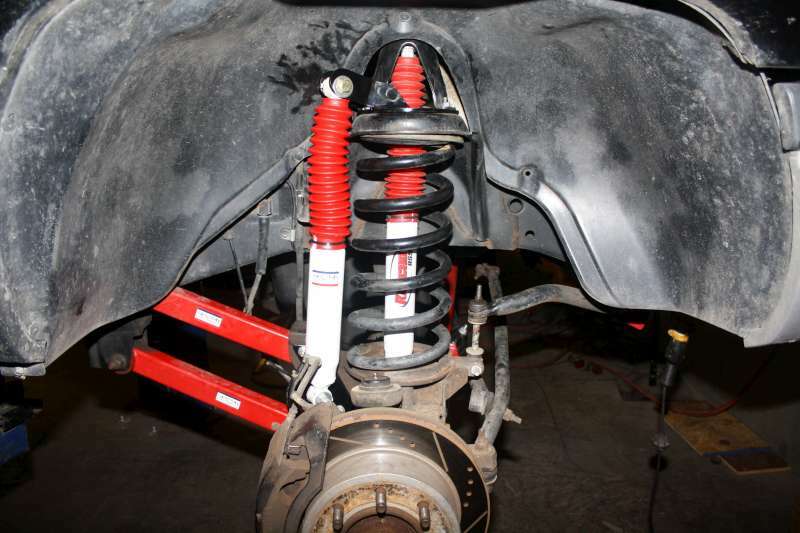 We highly suggest you purchase the shocks along with the mounting kit so you're sure to have the proper shocks to install.